Please share your experiences with us by submitting a testimonial. We look forward to hearing from you. This is how your name will appear publicly. 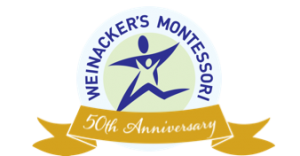 I give Weinacker's Montessori permission to use my testimonial in print and/or online materials.